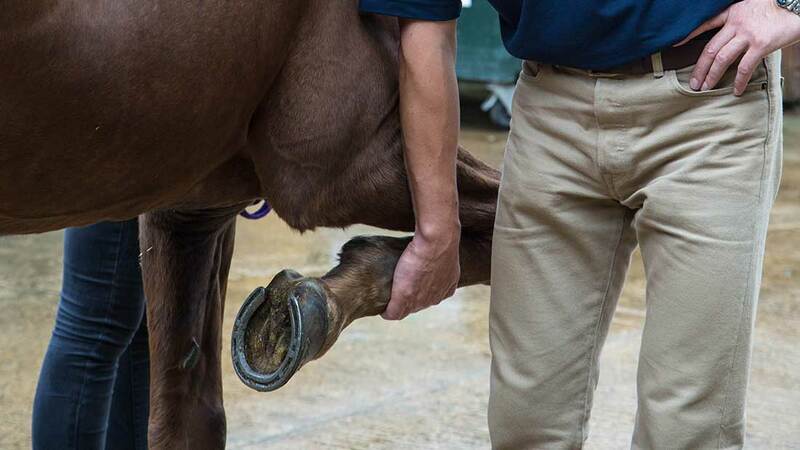 An initial assessment in the field is backed up by the use of nerve blocks, x–rays and diagnostic ultrasound to accurately diagnose the problem. 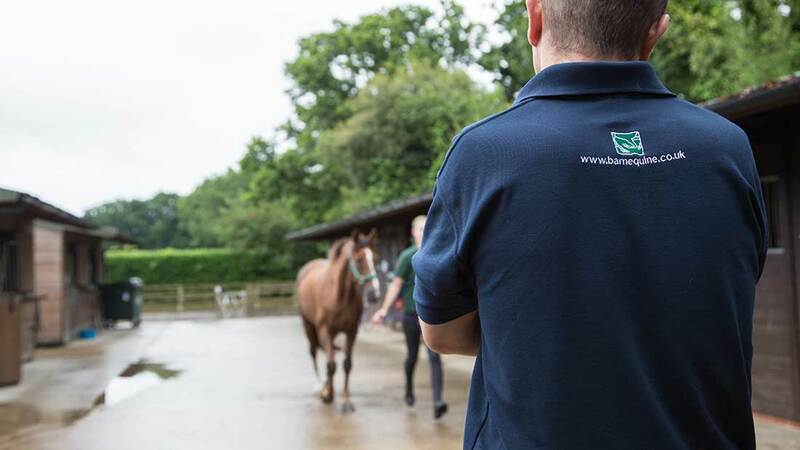 Examinations of the horse in hand, lunged and ridden, can be done at the surgery to aid diagnosis. Surgical treatment is available if required including diagnostic and surgical arthroscopy.